I’ve tried sev­er­al, certains ne fonctionnent pas du tout, un peu de travail pendant quelques jours, puis arrêter. I even­tu­ally got the MET office plu­gin to work by regis­ter­ing for my own API clé. Set­ting the loc­a­tions is a bit fiddly but once done it seems to work. When cre­at­ing cus­tom menus in Aeon Nox there are a couple of routes to point to emby folders. One route pre­vents you from select­ing the final sub­folder (par exemple. going dir­ectly into the movies folder) whilst the oth­er option does nav­ig­ate the whole way but forces the type of folder to be music not videos. Cre­ate the menu this second way and then change it manu­ally (cus­tom option) and change the word “Music” for “Videos” at the start of the com­mand line. Extern­al play­ers don’t work with emby if it is in “addon mode” as the files are played via HTTP plutôt que par SMB. Of course there is no clear doc­u­ment­a­tion that explains this, ni est là une option pour forcer SMB tout en mode addon. 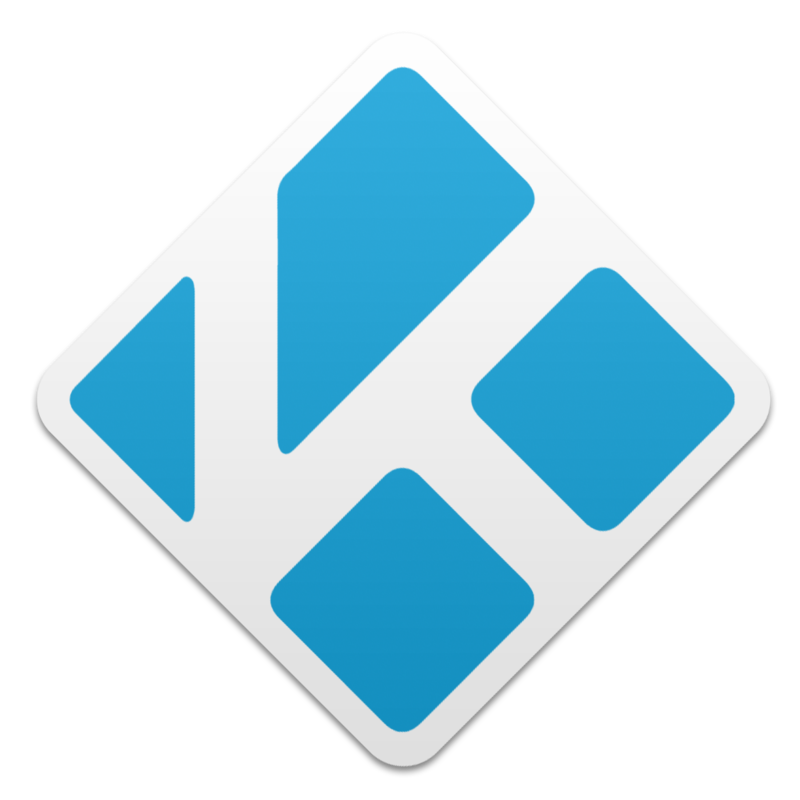 Switch emby to nat­ive mode and then clear the kodi data­base and let it rebuild. The examples for win­dows users are hor­rible, par exemple avec des chemins en utilisant les mauvaises barres obliques (unix / instead of win­dows \). Below is the one I cur­rently use which works as I would expect. A couple of things to note — I have included set­tings for VLC even though I don’t use it as an extern­al play­er. Simple change the names for the rules in the bot­tom sec­tion from MPC-HC à VLC si vous souhaitez utiliser VLC. Also note my rule for file­names with the word Pho­tos — this is because videos from my digit­al cam­er­as are stored with my pho­tos, and when in slideshow I want the videos played with the intern­al play­er, not with an extern­al play­er. The use of “full­screen win­dow” mode seems to cause jud­dery play­back for some reas­on. Je ne sais pas pourquoi il est activé par défaut, mais le mettre hors tension! catalogue 18 beta-1 intro­duces a smooth motion fea­ture that cur­rently can’t be turned off. Pour moi (and for oth­er users on the kodi for­ums) this has caused the intro­duc­tion of micro stut­ter on pan­ning scenes on some videos. Je fixe cette, but only because my pro­ject­or can dis­play 25Hz and because I play all non-TV videos in an extern­al play­er. The issue is caused by play­ing 25fps con­tent at 50Hz with the smooth­mo­tion set­tings caus­ing some hor­rible jud­der. The same prob­lem occurs in mad­vr with 24p con­tent at 48Hz which is why I turn off smooth-motion in mad­vr. To fix it I set my dis­play to 60Hz (semble la meilleure et les forces kodi de commutation), enabled the refresh-rate switch­ing set­ting in kodi, and whitel­is­ted all of the 1080p options sauf 50Hz. Now when I play liv­eTV and recor­dedTV with the intern­al play­er the dis­play switches to 25Hz and the videos play without jud­der. Cela devrait être fixé avant la version finale. In fair­ness to kodi it seems this was at least par­tially the fault of DVBLink. Earli­er ver­sions (5, 5.5) worked bet­ter with the liv­eTV buf­fer on my RAID tableau, but I found by mov­ing it back off my RAID array I was able to avoid the glitch­ing that has been occur­ring. My guess is that the buf­fer file wasn’t play­ing nicely with the RAM-based cache on the hard­ware RAID carte. I have always had prob­lems with Kodi los­ing win­dow focus on star­tup. There are vari­ous unsat­is­fact­ory solu­tions to this that are offered e.g. load­ing Kodi instead of win­dows explorer on boot up, effect­ively as the shell. Many people sug­gest using “Launcher4Kodi” but I have found this is itself full of prob­lems. After much explor­a­tion I dis­covered that my issue was caused by the Sam­sung Magi­cian soft­ware that sup­ports my Sam­sung SSD. I had already found some issues with Magi­cian (par exemple. RAPID mode caus­ing prob­lems with remov­able drives and USB dispositifs) so I unin­stalled it. Since remov­ing it I have had no prob­lems with win­dow focus in Kodi.